We are partnering with the folks at Legends soccer and Featsonv.org to do an autism fundraiser. 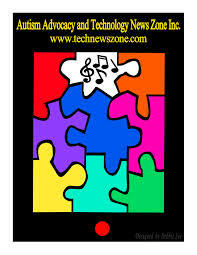 If you use following link and enter A4A as the coupon code Featsonv and Arts4autism(Technewszone.com) receive 20% of the ticket price to help us to get our 501c3 and help autism too. Then you enter promo code A4A It is valid for any game of the season!! If we sell at least 100 tickets we will have a halftime fundraising event on the 2nd of December at their Las Vegas home game!! Please tell all and share as well!! 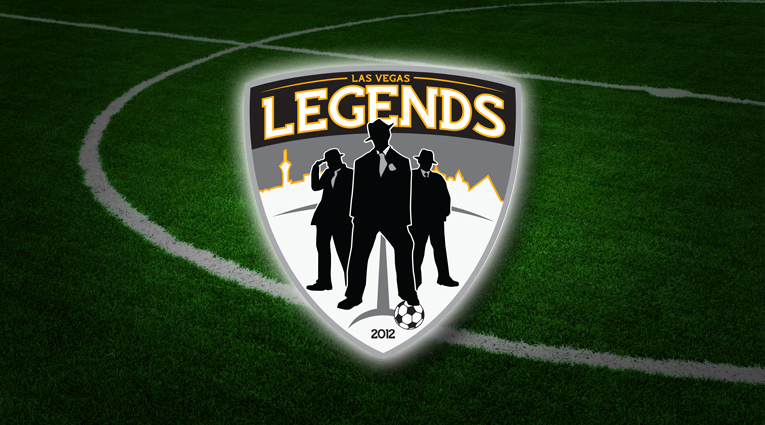 Be the first to comment on "Legends Soccer Autism Fundraiser"